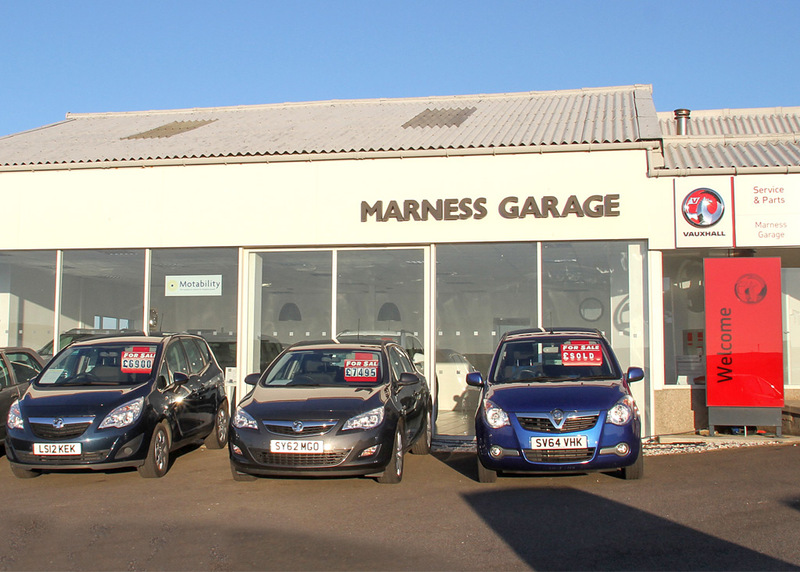 Following a recent agreement with Mackays of Dingwall Ltd., Marness Garage are pleased to be able to offer brand new Vauxhalls for sale in Orkney. Customers will be able to take advantage of all the promotions currently available through Vauxhall and Mackays of Dingwall Ltd. without the inconvenience of a trip south. In addition Marness Garage can offer for sale any car currently available from Mackays of Dingwall Ltd.. You will pay the same price from Marness Garage and be able to trade your old car in if you wish. All the paperwork will be processed at Marness Garage and the vehicle will be delivered to Marness Garage for customer collection. View our stock of used cars locally available at Marness Garage. Browse what we have on our forecourt today and either call us for more information or pop into our garage for a test drive. 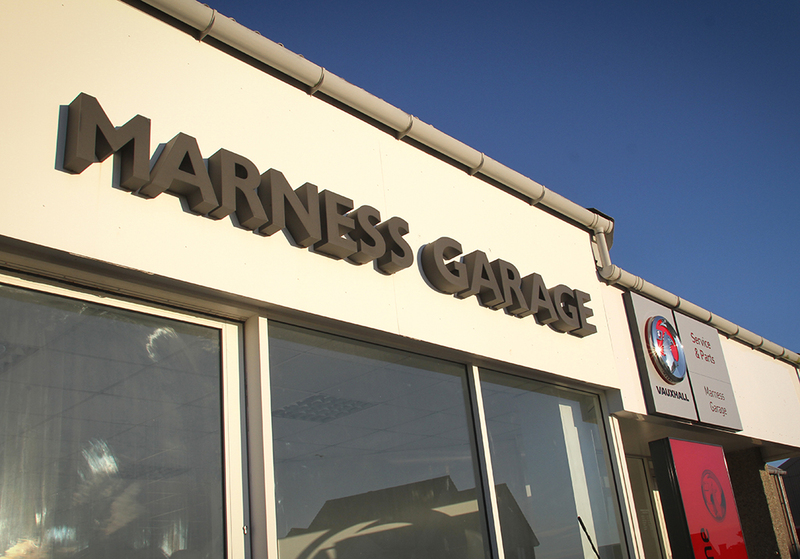 View our stock of brand new cars available at Marness Garage! 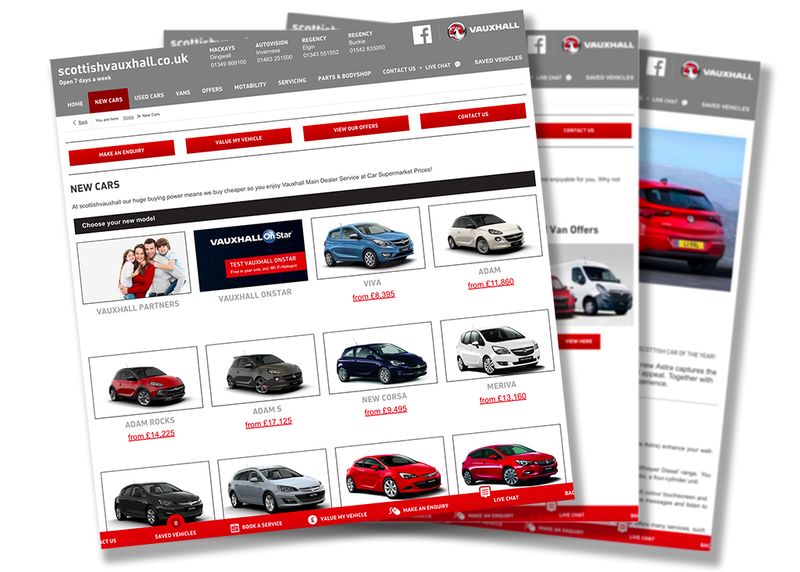 Browse through the range of new Vauxhall vehicles available from Scottish Vauxhall. If you see something you like feel free to contact us or come into the garage to discuss it further. All the new models and special offers on the Scottish Vauxhall website are available through Marness Garage and we can have your new car brought up to Orkney. 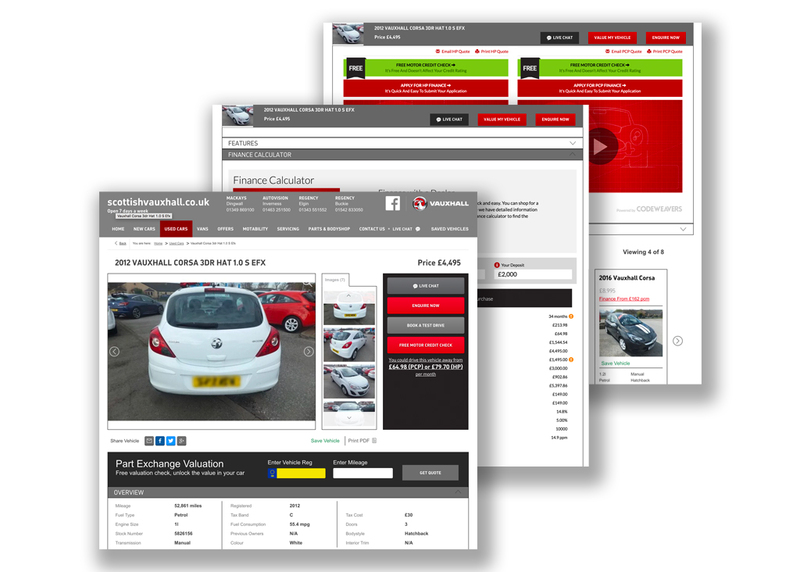 All of the used cars on the Scottish Vauxhall website are available to Marness Garage. If you see something you want we can have it brought up to Orkney for you, saving you a trip south. Just pop into the garage for more information.